Hardwood flooring has long been used for homes and businesses and aside from dirt flooring, they are the original type of flooring used long ago. Since then, the love people have for elegant hardwood flooring has only grown and today it is stylish, elegant, affordable, and long lasting. It is also one of the few flooring options that will actually add value back into your home. 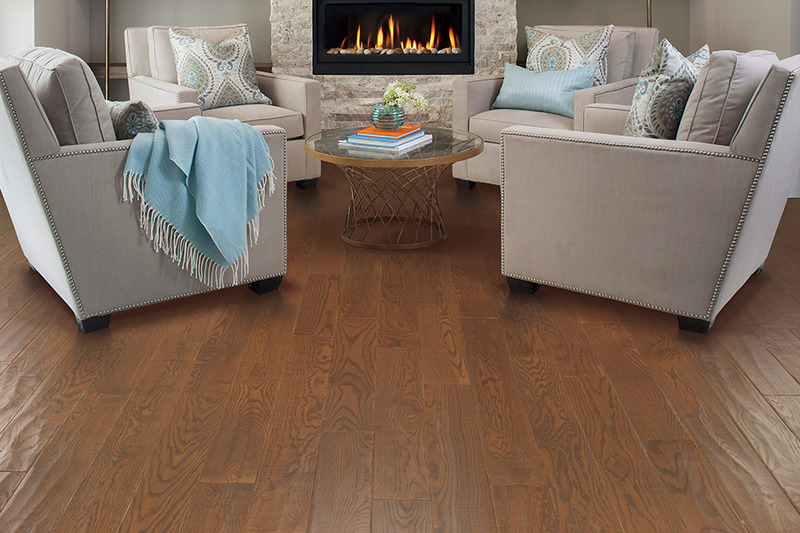 At Westvalley Carpet and Flooring of the Greater Calgary, Alberta area, we offer a range of attractive flooring options and one of the most popular is our hardwood flooring selection. 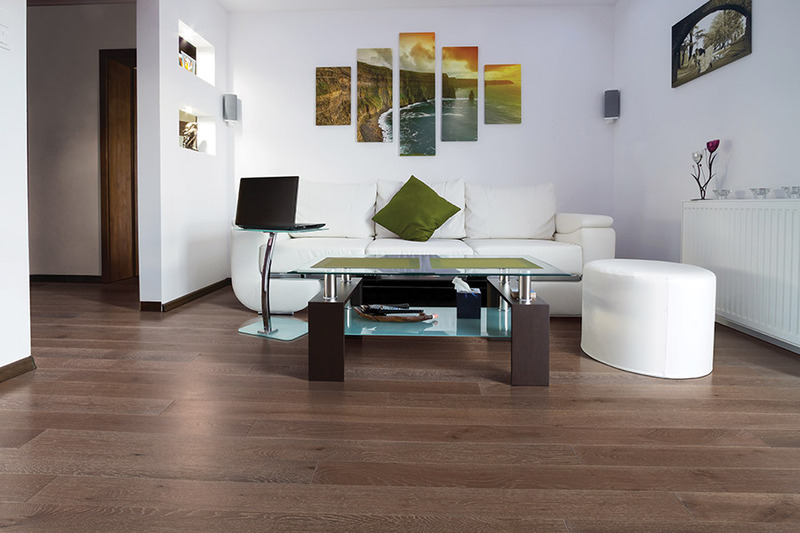 There are some key characteristics of hardwood that make it so popular for flooring. First, it comes in a range of colors, not just browns. 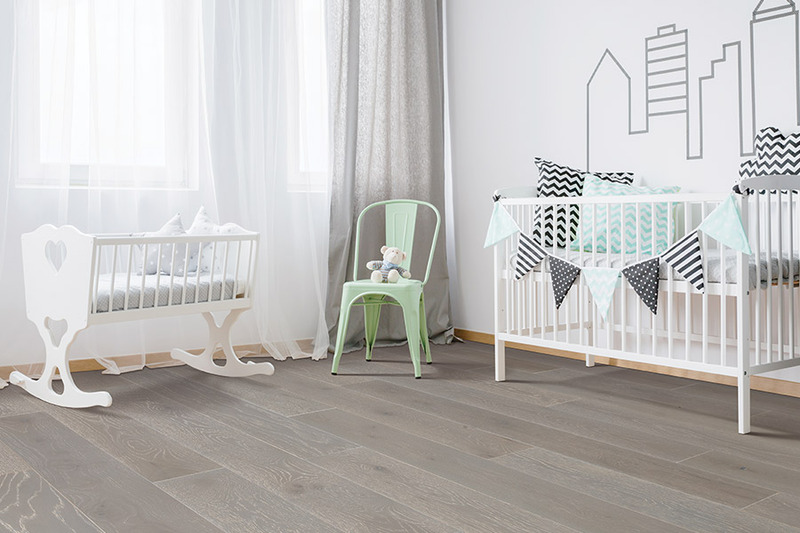 You can find beautiful wood that has shades of white, grey, orange, brown, and even red! Second, this flooring option is durable, and when properly installed and cared for, it will last for years. Some homes have hardwood flooring that is over 100 years old! Third, it can be environmentally friendly. New trees do not have to be cut to get beautiful wood planks. A growing trend is using reclaimed wood from older structures like barns and homes to make planks for new hardwood floors. And fourth, this type of flooring can increase the market resale value of your home. Almost 100% of the cost of the flooring can be added to the value of your home once installation is completed. Those in the Greater Calgary area have come to know and trust WestvalleyCarpet and Flooring for quality and excellence in flooring options. 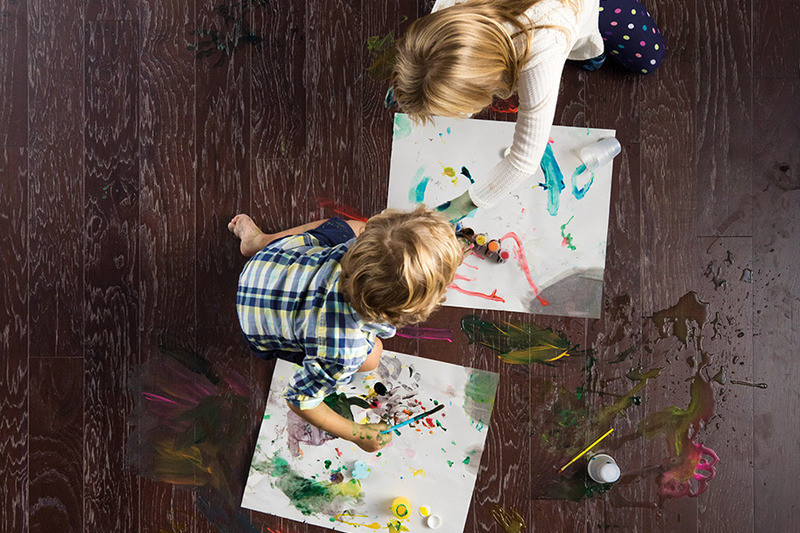 For years now, we have been leading the way in offering the local community affordable, beautiful, quality flooring options. 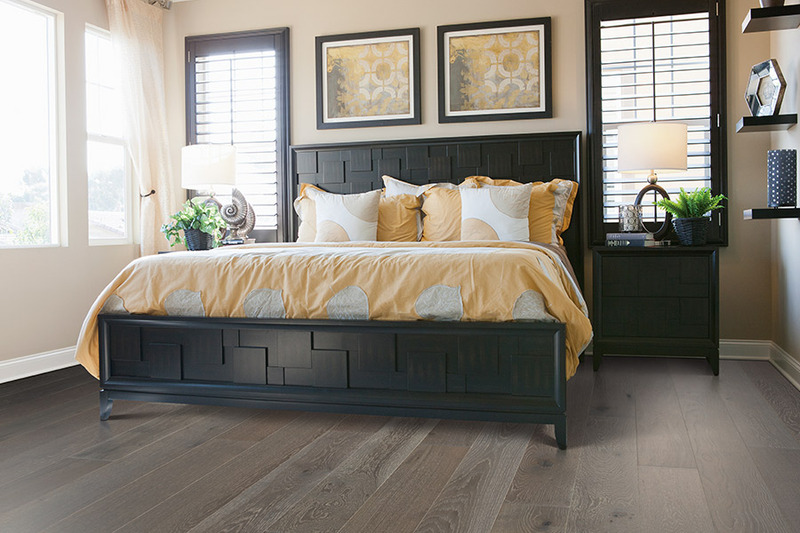 Come see our selection first hand and let us show you why hardwood flooring is still one of the most popular flooring choices for the modern home.The hardwood difference is one you can see and feel and we invite you to experience it today for yourself.